Broken Heater? We can help, we repair all brands of heating systems new or old. 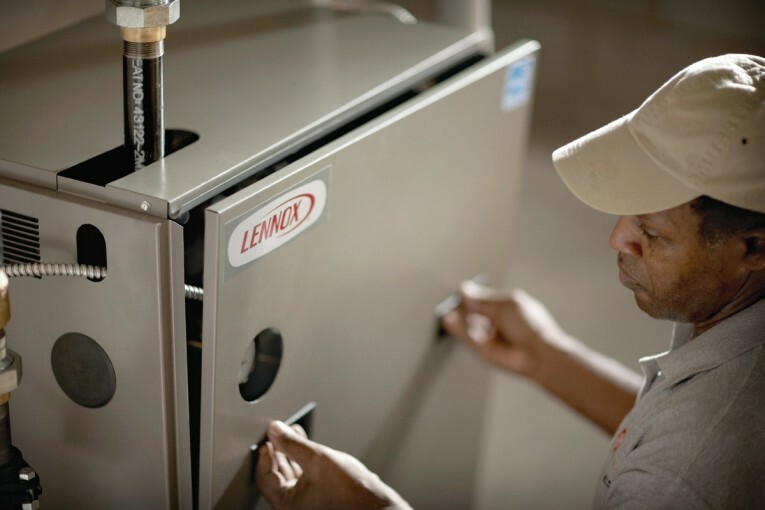 Our technicians are trained and carry with them enough parts and the proper tools to diagnose your broken central heater. When you need air conditioner repair in the hot summer months of Los Angeles, CA we are here for you. We understand that when your AC is broken it can be very uncomfortable. Welcome to Complete Air Conditioning in Los Angeles, CA! You’ve found the honest and qualified contractor to handle your HVAC needs in Los Angeles, CA and the surrounding areas. You can count on excellent customer service, fast response, and a 100% unconditional satisfaction guarantee. No matter if you need a large job done, such as installing an air conditioning system, or only a small one, such as getting a malfunctioning furnace back to life, put your trust in our skilled and experienced HVAC team. 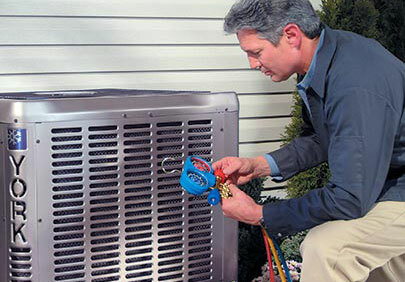 For your home or business, you need reliable contractors you can trust with your heating and air conditioning systems. In Los Angeles, HVAC services from Complete Plumbing Heating & Air Conditioning provide all the maintenance and repair services you need as well as replacements and new installations. We have been proudly serving Los Angeles County for over 25 years. Our professional technicians are licensed, certified and insured to work with many system models and major brands. We are also committed to quality work at a fair price. When you choose to work with us, we provide up-front pricing so that you feel comfortable with the work that needs to be done. Our work and your satisfaction are always 100% guaranteed. We pride ourselves on providing excellent customer service, which is why we are very proud of our A+ rating with the Better Business Bureau. Keep your home or business comfortable in any season. Let us handle all your heating and cooling needs in La Habra. 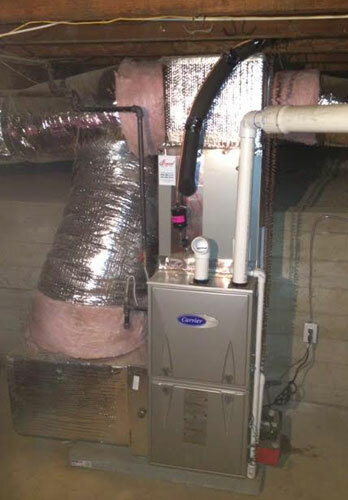 HVAC experts from Complete Plumbing Heating & Air Conditioning provide the most comprehensive line of services locally. Call today to learn more or to set up your first service call. Ask us about our plumbing services! 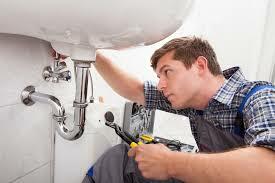 Plumbing Repairs: Drain stoppages to re-pipes and remodels. Air Conditioning Repairs and Installations: Small fix it repairs to custom systems with zone controls. Water Filtration Systems: Whole house systems to remove most household water problems. Pure drinking water systems for your family's health also helps the environment by using less plastic bottles. Sewer Lining: Don't dig it up, sleeve it! We have trenchless technology that eliminates digging up the whole yard!